According to a recent study, natural sugars found in tequila might protect against obesity and diabetes. Here, 5 great tequila-based drinks to enjoy while reaping the benefits. 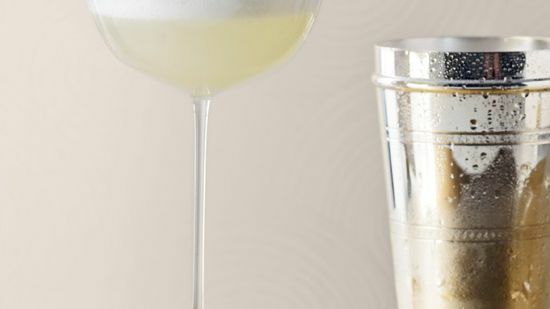 Chef José Andrés' version of the classic cocktail features a salty foam topping. Peppery tequila and ancho chile powder on the glass rim give this drink a spicy kick. F&W contributing editor Jim Meehan's terrific cocktail features muddled cherries and blueberries. Silver tequila, cucumber and basil star in this 5-ingredient cocktail. Mixologist Philip Ward's take on Mexico's most popular tequila drink swaps traditional bottled grapefruit soda for a combination of grapefruit juice, simple syrup and club soda.